Ardhat is the essential add-on for Raspberry Pi and compatibles. 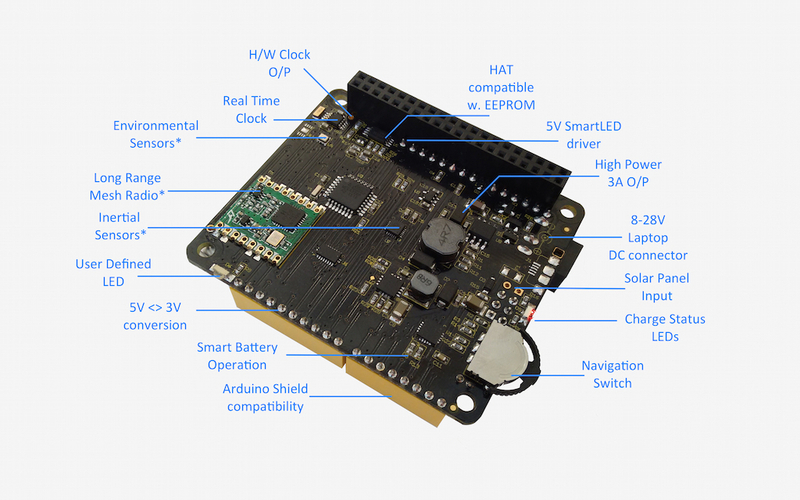 It's a versatile Arduino compatible expansion platform that provides everything you need to connect to exciting Real World applications, like Robotics and IoT, all in a single tiny HAT compatible module. Arduino compatibility means you can use the software you already know, with the hardware you already have. 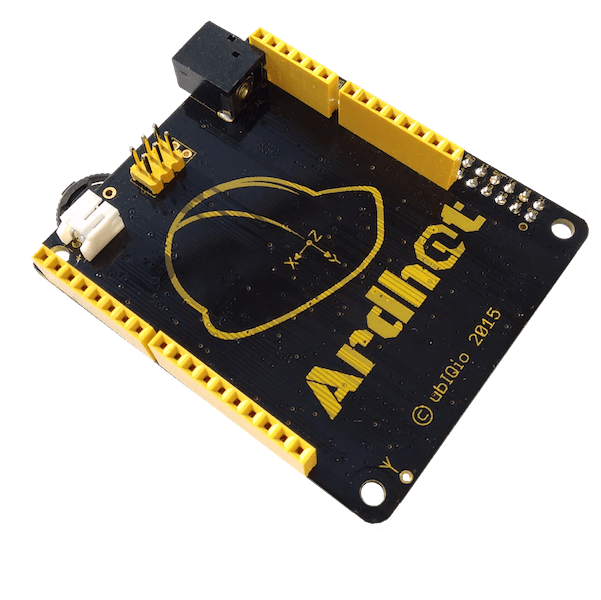 And Ardhat is 100% Raspberry Pi HAT compliant, but works with Orange Pi and Odroid too! Which is the right Ardhat for you? Join the ubIQio community to get the latest updates, news on new products, and more.